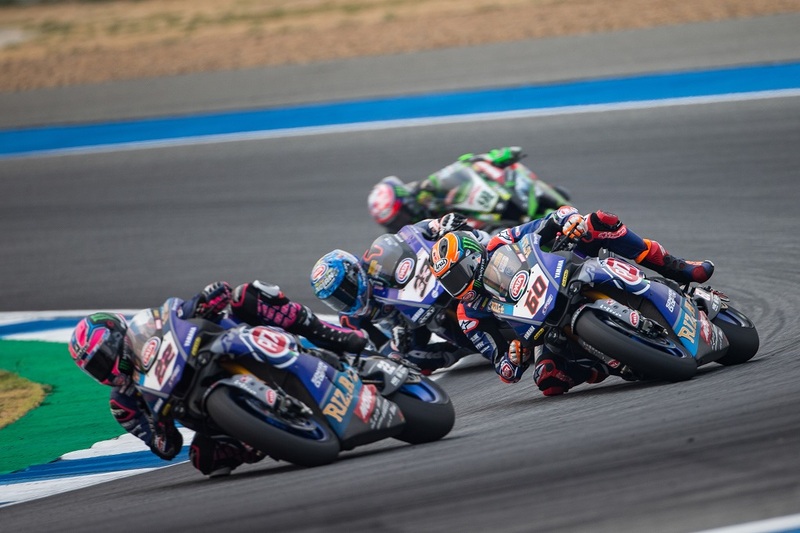 Pata Yamaha WorldSBK rider Michael van der Mark has scored a fourth place in the first WorldSBK race at the Chang International Circuit in Thailand. Van der Mark made an incredible start from tenth place on the grid, making up five places on the opening lap alone. The 26-year-old Dutchman had closed to within a bike length of his teammate Alex Lowes by the halfway point in the race but didn’t have the additional pace needed to make a clean pass, forcing him to settle for fourth place at the line. The result promoted van der Mark up to fourth place in the standings with 42 points.